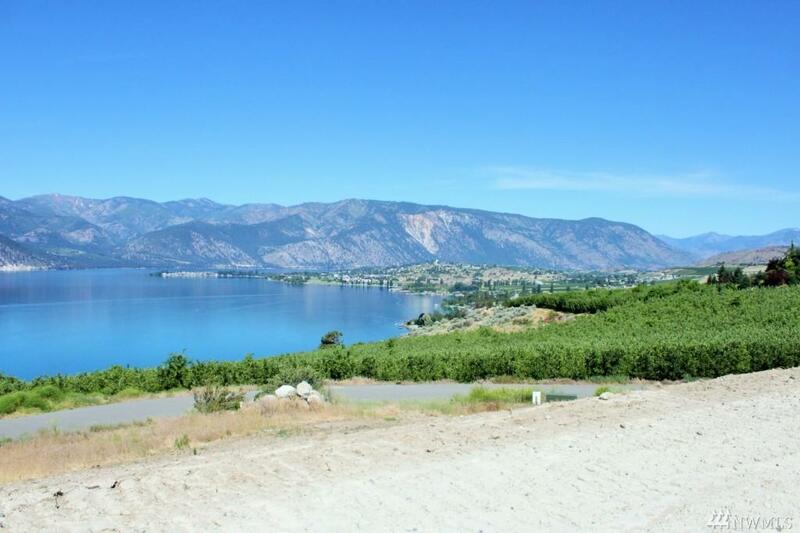 Exclusive acreage with breath-taking Lake Chelan views! 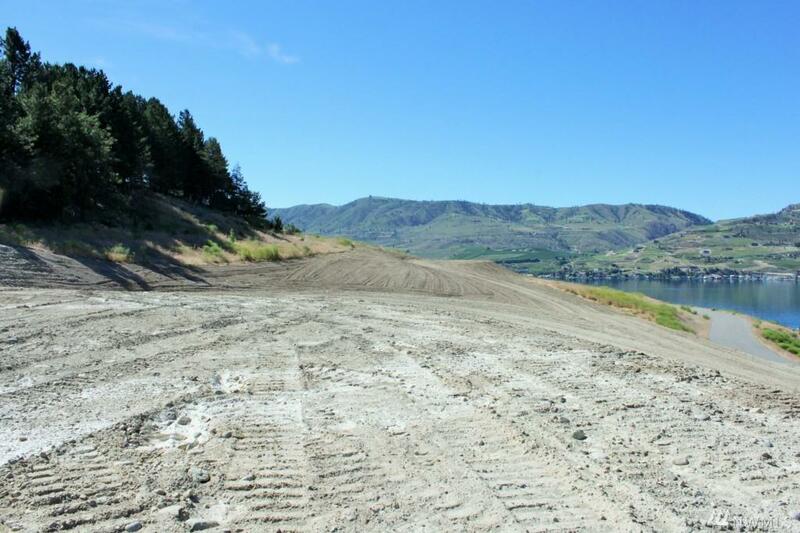 Estate quality building site- public water and power to the property, paved access. 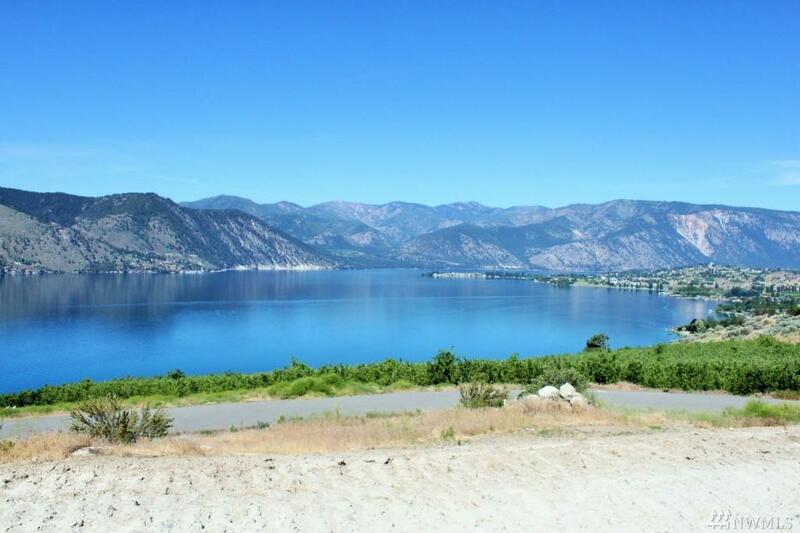 You will not find a more beautiful location to build your dream home. 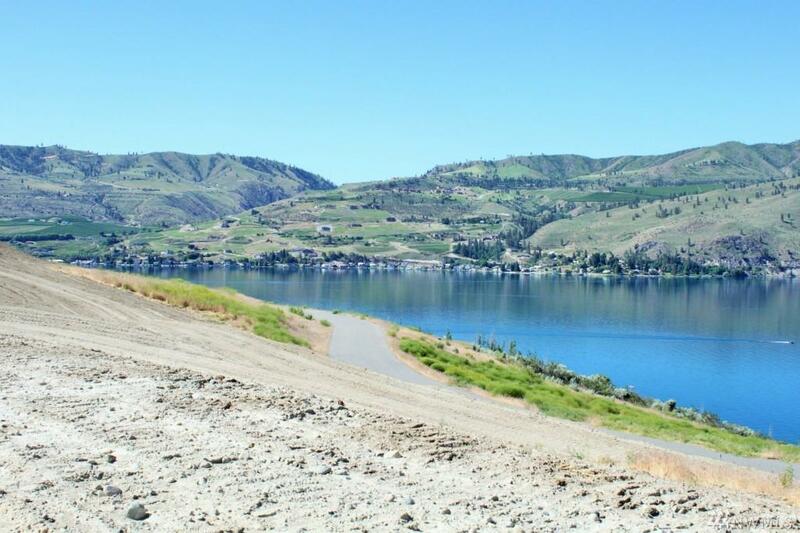 Minutes to Manson and Chelan- lake activities, wineries and entertainment.